Life is already complicated and unpredictable. Whether you own a home, car, boat or business, you already understand it’s a tremendous amount of responsibility. Because accidents, storm damage or floods can happen at any time, it’s important to have the right insurance agent in Florida on your side. 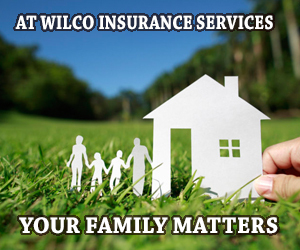 Wilco Insurance Services is your complete source for homeowners, automobile, commercial, umbrella, liability insurance and much more. Unlike other insurance agencies in Florida, we provide comprehensive policies along with a wide variety of services at competitive rates. Our team of professionals pride themselves on making your life easier by taking proactive measures when it comes to protecting everything you and your family have worked hard to build. Instead of juggling insurance companies for your home, car and more, we simplify the process by providing the best policies with exceptional service, all under one roof. Located in the heart of Broward County, we serve the entire state of Florida. Turn to the insurance professionals who are always there when you need us the most. 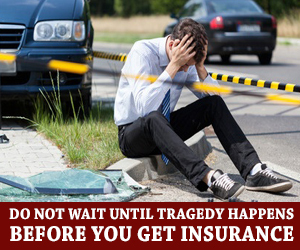 To learn more, contact the team at Wilco Insurance Services today.